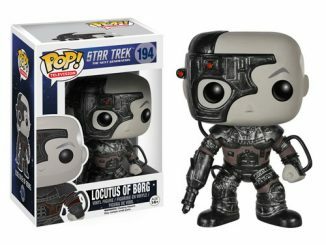 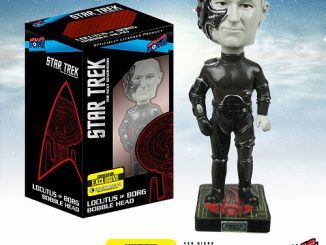 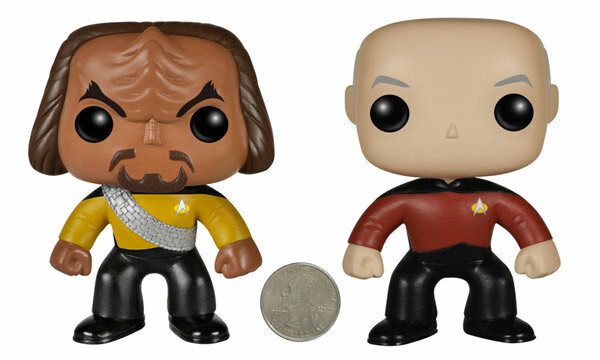 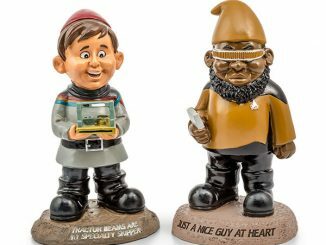 These Star Trek TNG Vinyl Pop Figures are super-cute Funko pop versions of characters from Star Trek The Next Generation. 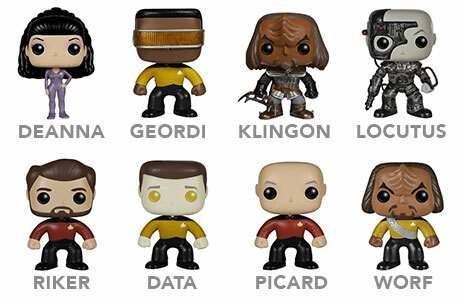 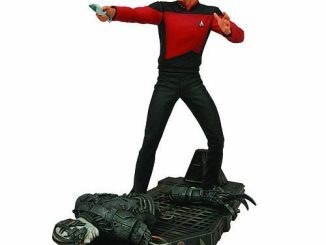 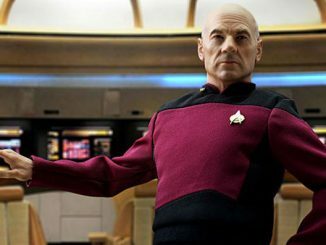 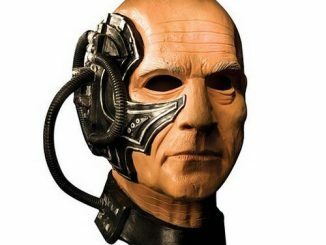 You can choose from Data, Deanna Troi, Geordi La Forge, Jean-Luc Picard, a Klingon, Locutus of Borg, Will Riker, or Worf. 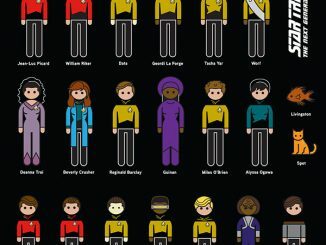 All of your favorite characters are here. 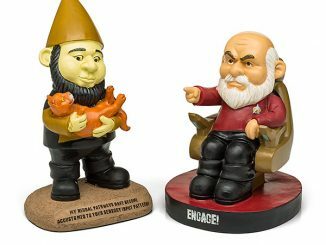 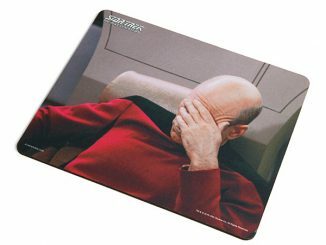 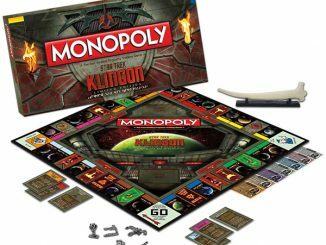 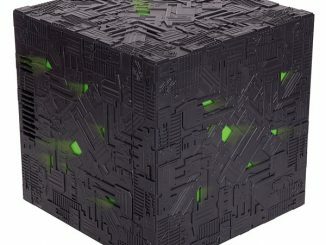 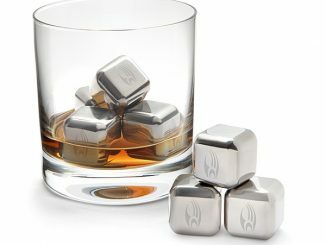 Only $9.99 each from ThinkGeek.com.